This year in CES 2015, there are probably some really creative, some unusual and more speakers that are seen. With more technology getting into place, we have selected some of the best gadgets from CES 2015 and I am sure many of you will also agree. But still there are few more days to go and we will be seeing some more geeky and techie stuff, so gear up for all the action and be sure you will be amazed to see some really cool stuff in upcoming months, when these products hit the market. And oh, did I mention the driverless cars, and 4k pixel for smartphones and tv, there’s hell of a lot more than you can swallow today. Enjoy .. !! 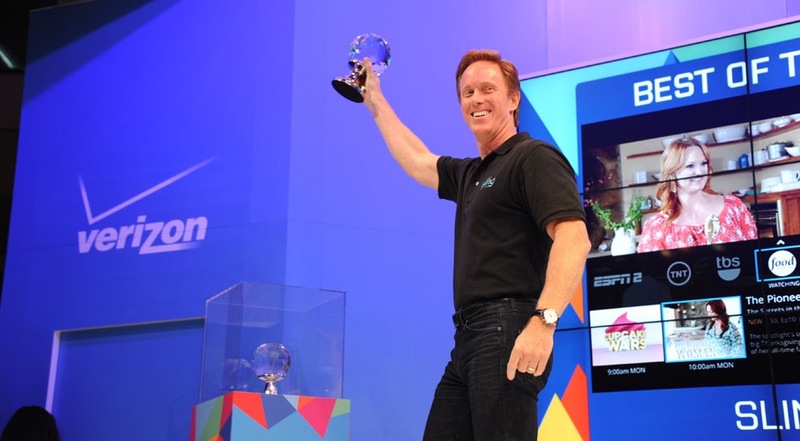 Sling TV managed to snag two individual awards from the official Best of CES 2015 plaudits, but it also came out with the coveted Best of the Best award. Why? Because it could well revolutionize TV habits. As Senior Editor Richard Lawler put it, Sling TV is the first non-traditional alternative that looks like it could really work — and it’s coming this month. We’ve seen fitness trackers in all shapes and forms, but AmpStrip’s Band-Aid-like sticker still managed to impress us. Together with a disposable sticky pad, it sits on your chest and monitors your heart rate, steps and other vitals. Basically, it offers most of the benefits of advanced wearable health trackers without getting in the way. 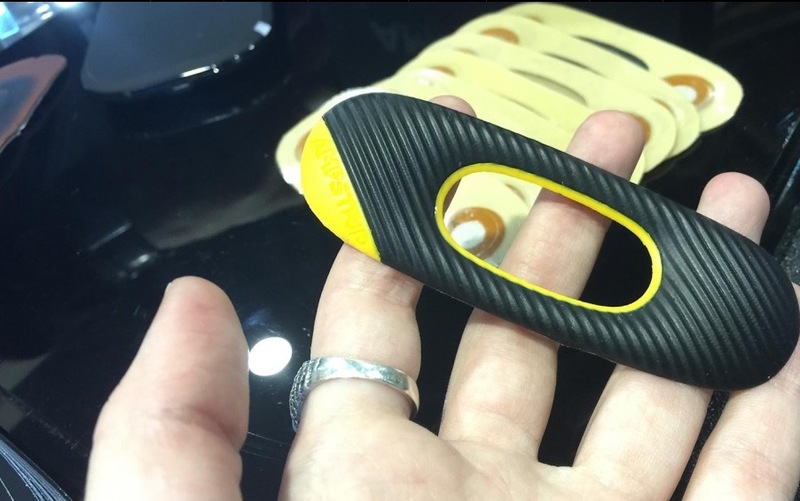 It’s also waterproof, so it should be ideal for running a grueling triathlon. While it’s only in beta right now, AmpStrip expects to begin production this summer. 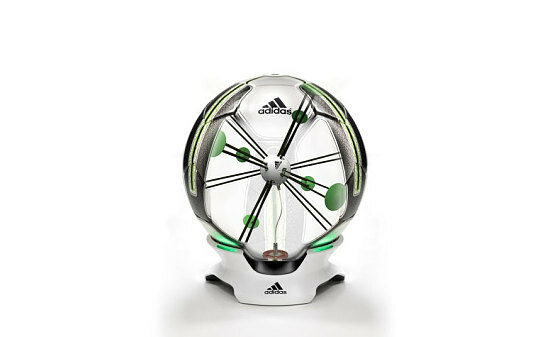 Smart Ball is a football with an integrated sensor that detects speed, spin, flight path and impact point. Kick data is transmitted wirelessly over Bluetooth Smart where it is displayed visually. 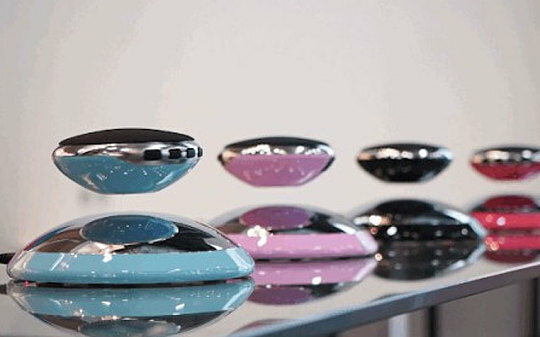 AIR² claims to be the first floating Bluetooth speaker of its kind, levitating over its base. Edyn is a smart gardening system that monitors and tracks environmental conditions to maximize plant health. 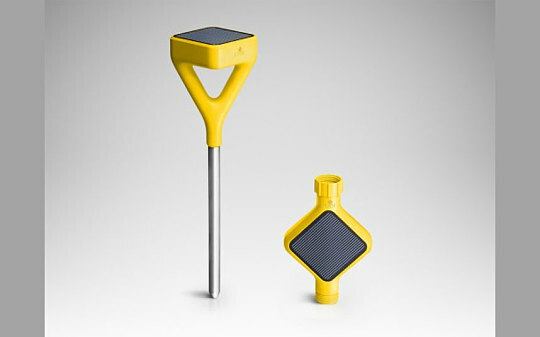 The system includes the Edyn Garden Sensor, Edyn Water Valve and Edyn App, which review plant soil and make smart recommendations about what to plant, when to water and fertilise. 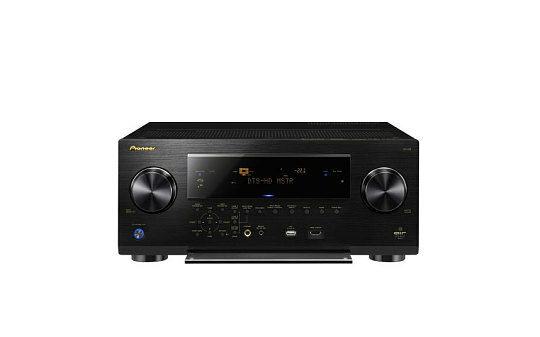 Pioneer Elite SC-89 9.2-channel A/V receiver incorporate new Dolby Atmos technology with ability to decode/playback Dolby Atmos immersive content, Class D3 amplification technology, and MCACC Pro acoustic calibration system. 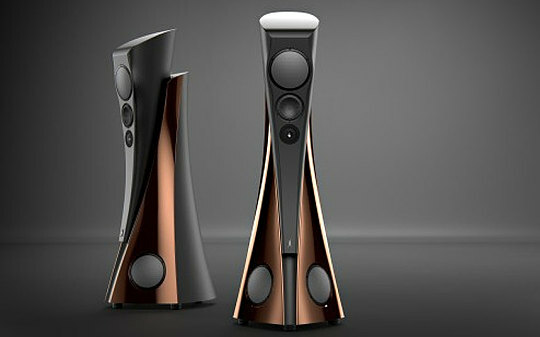 A revolutionary new flagship loudspeaker from Estelon: “Extreme” – a monumental sculpture of a speaker that is capable of reproducing the highest quality soundscape, where the speaker itself completely disappears as the sound source. 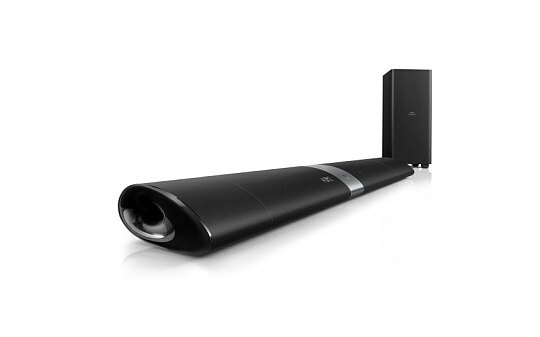 Philips Fidelio B5 wireless surround soundbar speakers bring real surround sound to home cinema with wireless sub-woofer and detachable wireless rear speakers. 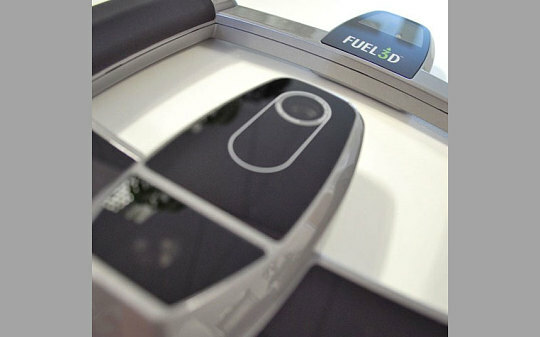 The Fuel3D scanner is described as an affordable handheld 3D scanning system which delivers high resolution 3D shape and colour capture for a range of creative applications. 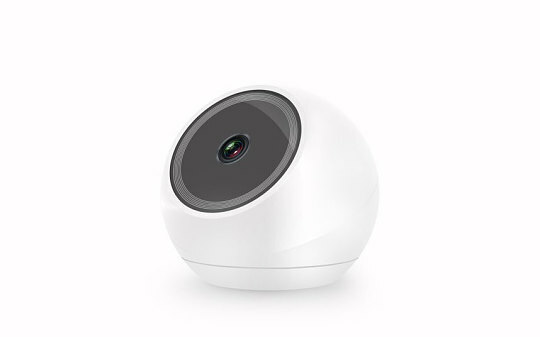 iCam HD Pro is Amaryllo’s newest entry to the home security market. It is an innovative home security camera featuring full HD video, object tracking, multi-viewing, and 360° of rotation giving the user complete control over their home anywhere. This powerful glucose meter plugs directly into your smartphone’s headphone jack and displays results instantly on the phone screen using a mobile app. 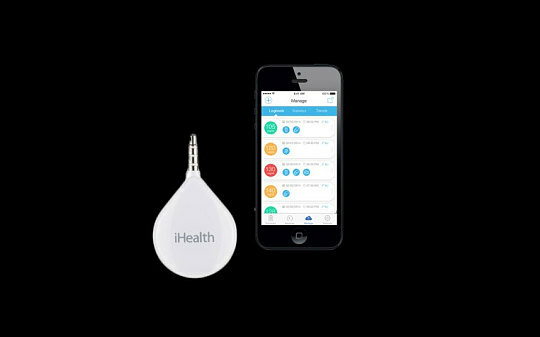 Its compact size and mobile capability make it the most convenient tool for diabetes management. Z-Air is a ceiling fan with concealed blades, air purification, and LED lamp integrated together into a sleek and aesthetically pleasing dome. Simple and easy installation plus smart automation for hassle-free use and operation. 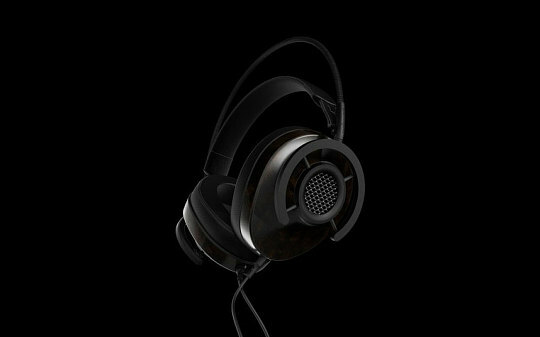 NightHawk is a semi-open, over-ear headphone which represents a huge leap in high-end headphone design & engineering, featuring several patented inventions, mind-bending eco-friendly materials and performance that bests even the most pricey flagships. 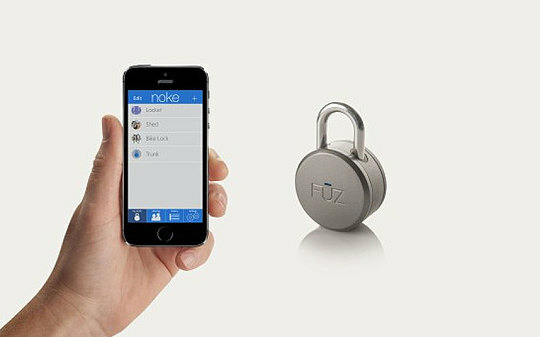 Noke is the world’s first bluetooth-enabled padlock. Protect your property and belongings without the hassle of keys or combinations. Share access with others via the Noke app with the tap of a button. 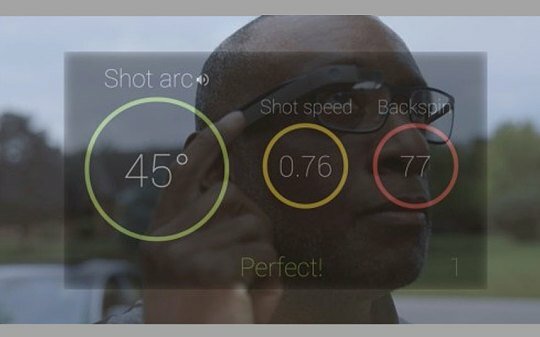 The 94Fifty Smart Sensor Basketball Glassware app claims to be a first-in class software and app innovation between non-wearable fitness devices that require continuous, complex motion analysis, and wearable fitness devices with limited processing capacity. 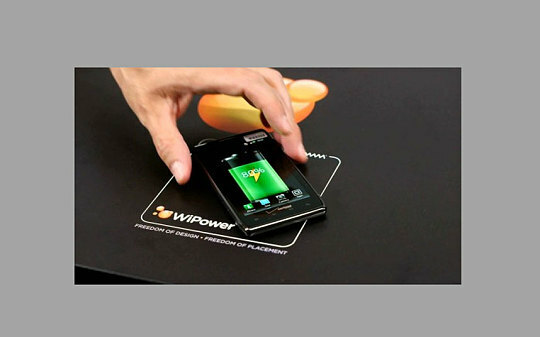 Qualcomm’s WiPower enables wireless charging through radio frequencies and provides greater flexibility for design and installation into phones and other applications like vehicles, office and home furniture, and communal spaces. 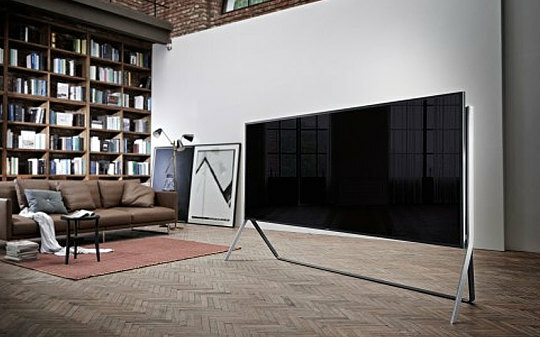 Samsung’s 105-inch UN105S9B is the World’s first and largest bendable SUHD TV. With a 21:9 aspect ratio, true-to-life color expression and high contrast, this groundbreaking model sets a new bar for the cinematic viewing experience at home. 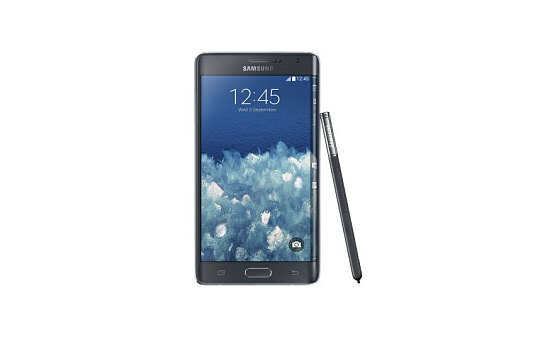 The Galaxy Note Edge blends the best of the Note 4 experience with an intuitive second screen, evolved S Pen and superior viewing experience to create the most innovative and powerful mobile experience on the market. 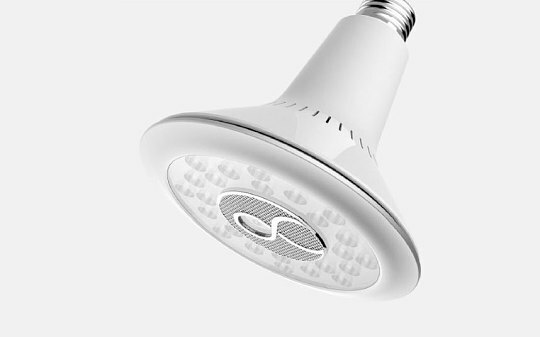 Indoor/Outdoor LED PAR lamp with integrated 720p HD IP Camera, microphone, and speaker. Supports cloud recording/playback, voice and motion activation, facial/activity recognition for home security, automation, and commercial applications. 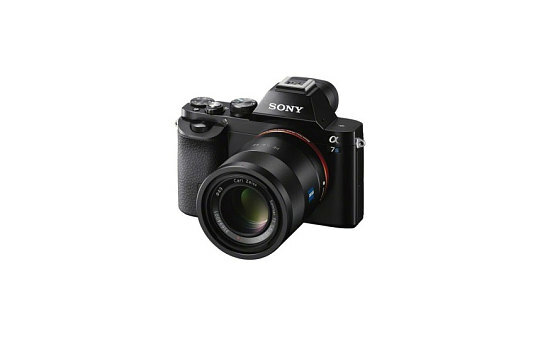 World’s smallest full-frame interchangeable lens cameras1, Sony’s new α7S model puts extraordinary sensitivity, low noise and spectacular 4K video quality into the hands of professional photographers and videographers. 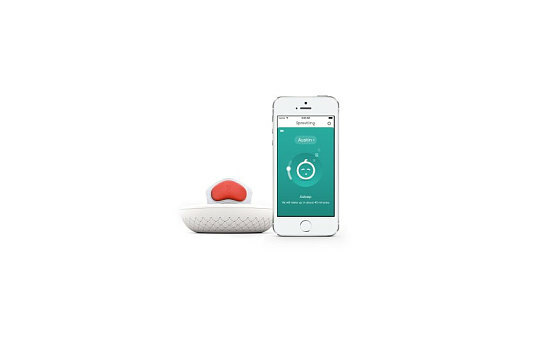 Sproutling is the first baby monitor that senses, learns and predicts a baby’s sleep patterns and optimal sleep conditions. 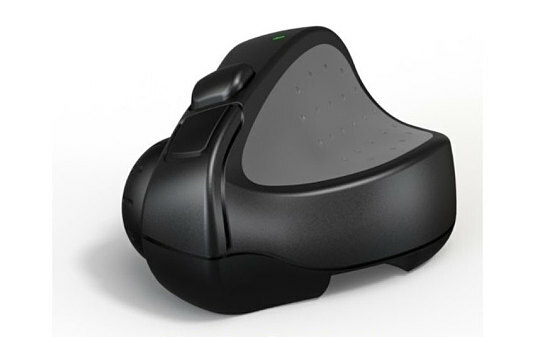 The first mouse allowing truly natural touch gestures without touching the screen or having a touch display. Windows 10/8/7, Mac, iPad, Android. Bluetooth and wireless USB. Ultra-small unique ergonomic design. 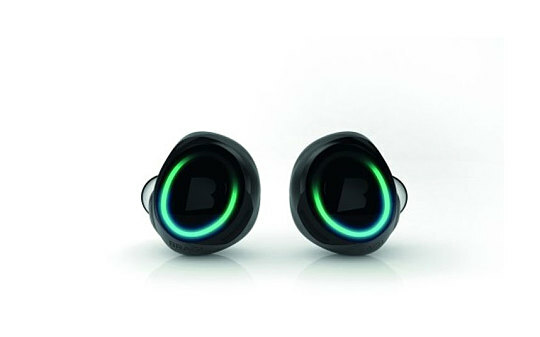 World’s first completely wireless hearable: smart headphones offering freedom of movement, maximum comfort and amazing sound – all while audibly coaching, tracking movement and capturing key biometric data. 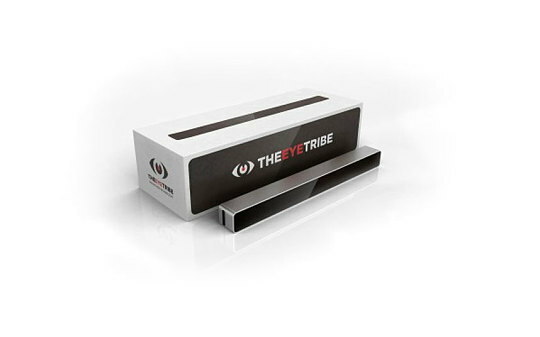 The Eye Tribe Tracker claims to represent a “major breakthrough in eye tracking”. 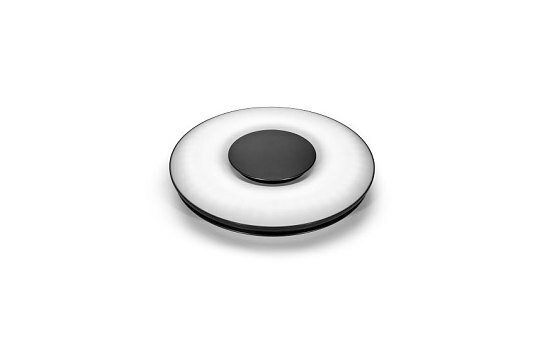 It is the world’s smallest eye tracker, the first to use USB 3.0 and is priced below $100. 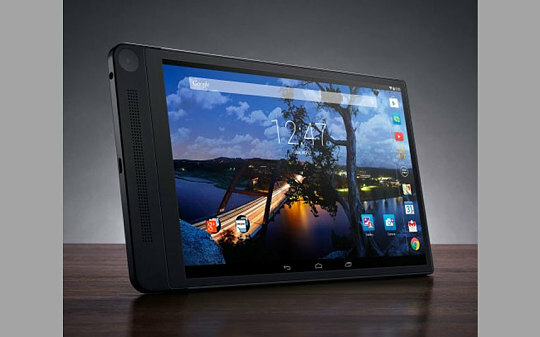 Innovation in its thinnest form: The new Dell Venue 8 is the thinnest tablet in the world at 6mm thin and is the first in the world with the Intel RealSense Snapshot Depth Camera. 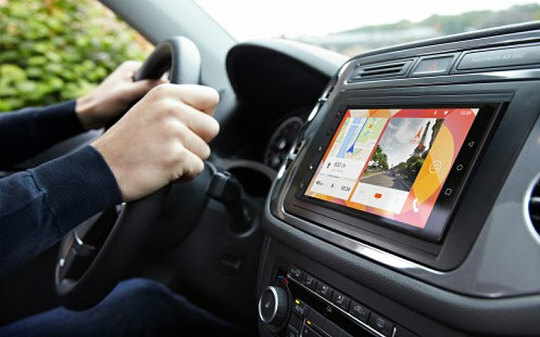 Also features best tablet display technology and new Dell Gallery. 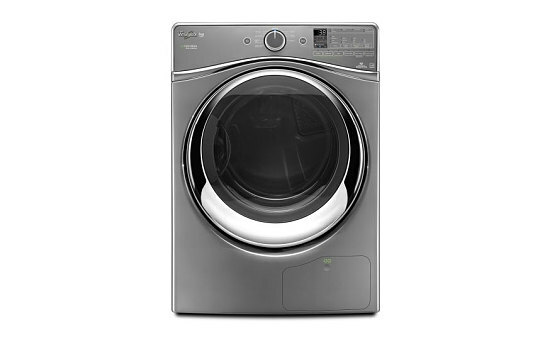 The new Whirlpool HybridCare clothes dryer with Hybrid Heat Pump technology is designed to regenerate energy during the drying cycle to reduce energy consumption while providing dryer speed performance and flexibility. 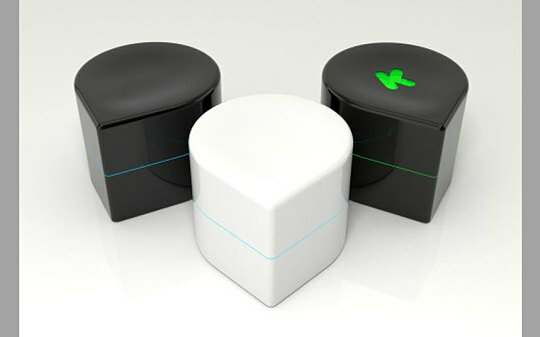 ZUtA Labs claim to have re-imagined the printer to fit today’s “on-the-go” working space. “We created a little robot that runs on the paper and lays the ink while doing so. The printer is small, yet can print on any size of paper — making a truly mobile printer!”, they said. So, how did you like our selection of the best of CES 2015 ? Do tell us which gadget tops your list and which can make your living more easy and entertaining.